In the near future, humanity awakens to the horrifying reality that the faintest touch from another's skin results in agonizing death. The survivors isolate themselves, many driven mad by fragments of memories absorbed from those they've killed. Two years after the "Divide", a pair of thieves stumble upon the means to save their species... but not everyone is eager to see the old world order restored! Includes free digital bonus content to download, including the song "Teotwawki" (mood music for the apocalypse), a coloring book, RPG content, a self help book from the perspective of villain Sebastian Gibbs, dystopian short stories, and a song by the band City Below! Dark Nights Metal Midnight Release Party! August 16th, 11:59 PM! Batman/Harley Quinn Day at Cosmic Monkey! 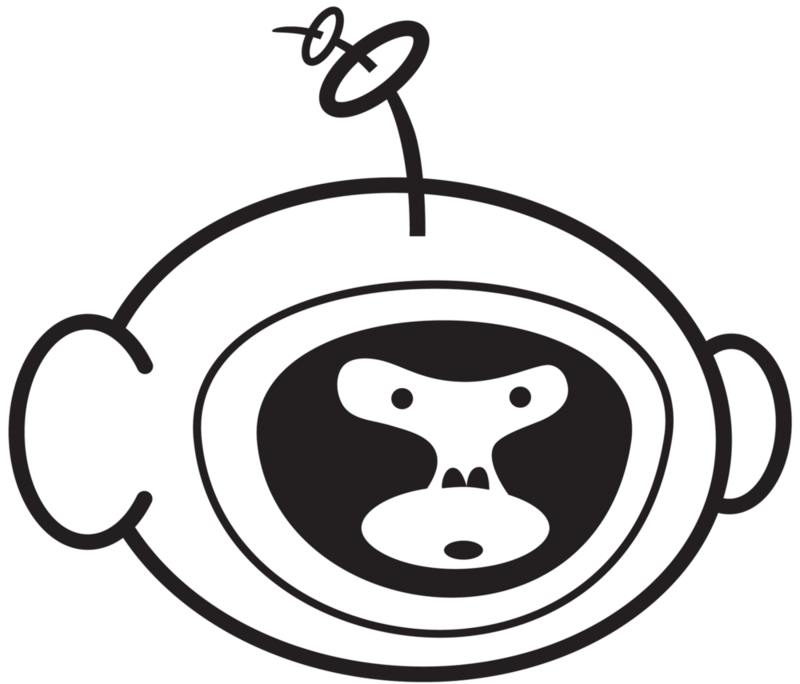 Cosmic Monkey Comics is here to connect you to the wonderful world of comics, graphic novels, manga and much more. Stop by to have a chat, read, hang out and see what we have to offer. We know you'll love it.